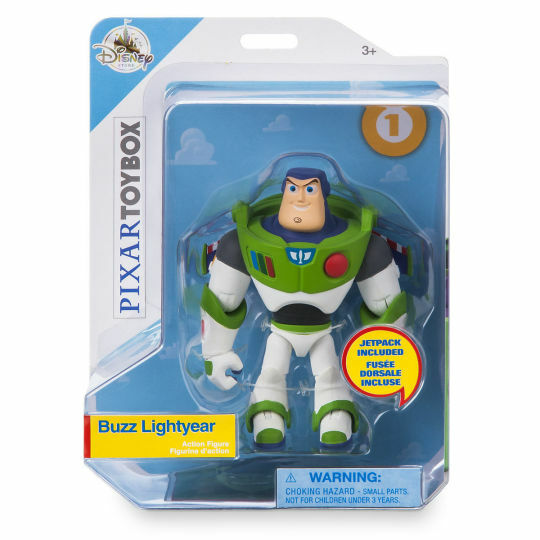 What ultimately sold me on buying these figures was seeing the Toy Story versions, specifically Buzz Lightyear. I loved Leia, but she’s just one figure, Buzz and Woody looked perfect. Buzz had the bright green, the buttons looked good, he even had wings! 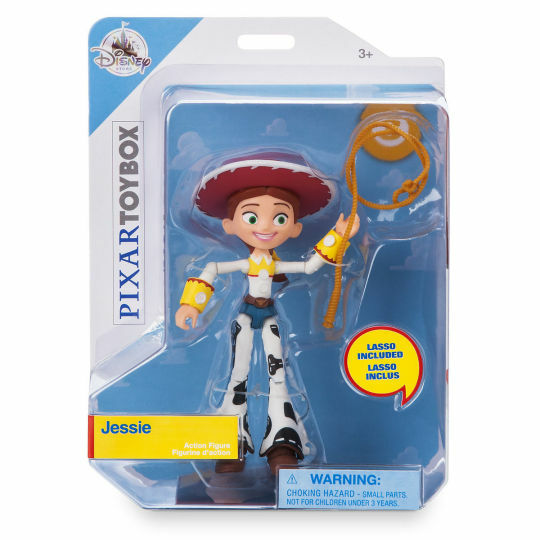 Currently, all the figures are available on Disney’s website, but I believe the Toy Story ones could start to be harder to find soon. 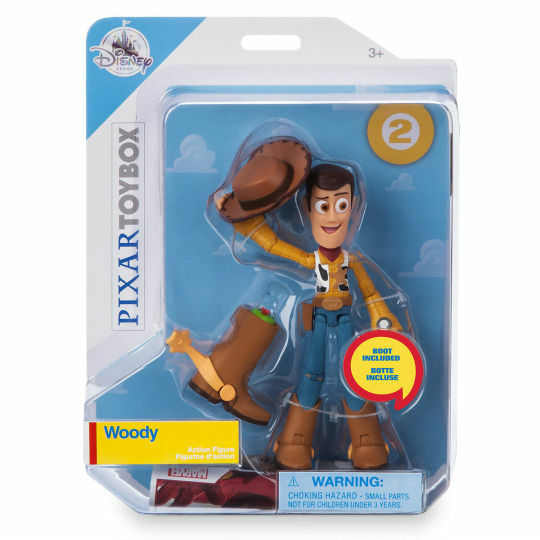 I’ve been in two Disney stores recently and neither of them had Woody, so anyone looking to collect should keep that in mind. Where I can I’ve included links to Amazon, but pay attention to price when buying there. 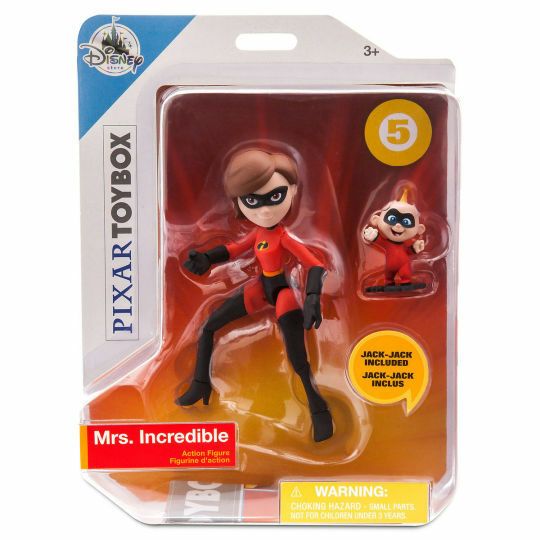 While I love the look of the Toy Story figures, I’m not as into the Incredibles ones. They don’t have the same personality in their faces, all but Edna are very generic looking. Jack-Jack included in each of them makes sense because of his powers, but isn’t very fun either. 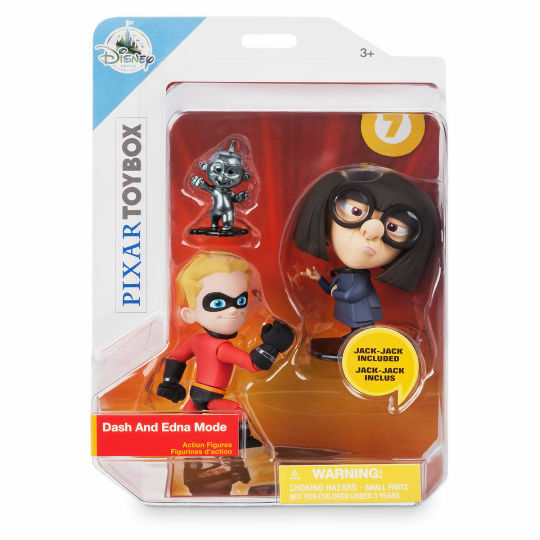 I do love that Edna gets a figure, though, I wish Frozone had one as well. Apart from Edna, Violet is the best looking one in my opinion. Woody’s face looks crazy and I could see some fun pictures being made with him. Buzz has a lot of personality in his face as well, determined and slightly deranged. The fact that his accessory is the jetpack feels like a copout and I would have loved a helmet. Jessie is a dip in quality appearance wise. Her clothes look great, but her face is generic and doesn’t convey her fiery personality at all. The Pixar series has done a much better job including female characters. We’ve got Jessie, Mrs. Incredible, Violet, and Edna. That’s more than the Star Wars and Marvel lines with fewer released. The lack of female characters in the other series is really highlighted when you look at their figure lines. 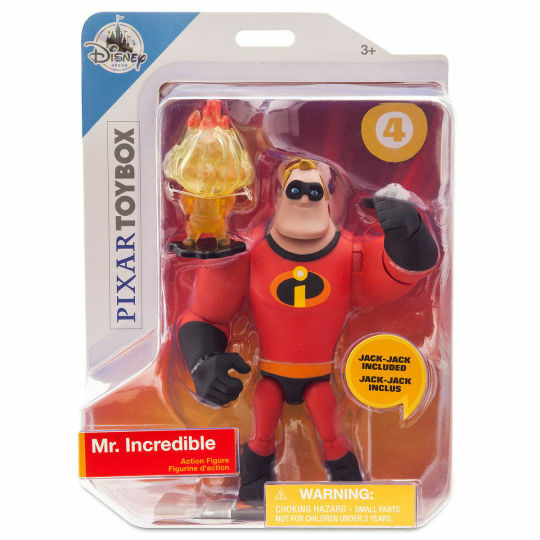 I’m curious to see what’s going to come out next in the Pixar line. Posable Cars characters doesn’t really work in my mind, and neither do fish. Maybe Bugs Life is going to make a come back. 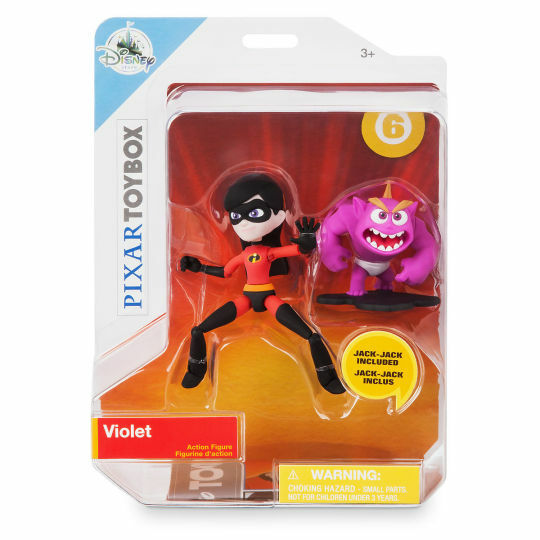 We could also see some Coco figures which would be great with Halloween coming.